We are delighted to announce the launch of the 2019 Young Photographer competition. 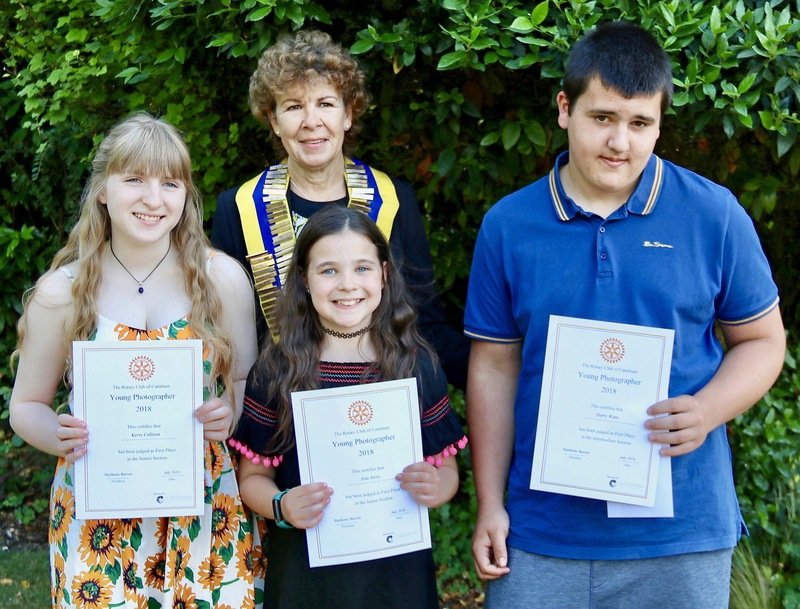 This annual event was the inspiration of Rotarian Marianne Woods who led its organisation for the last 3 years and inspired so many young people to take up a camera and produce photographs that showcased their ability and creativity. 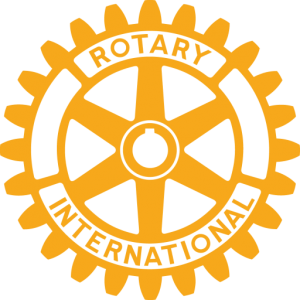 Marianne’s family, friends and fellow Rotarians were deeply saddened by her sudden death at the end of last year, and the Competition has now been renamed in her memory. The theme this year is “WATER”. This will enable young photographers to take advantage of the Spring and early Summer to submit a portfolio of up to three photographs of Water themed images from within the local area. The competition is open to all young people in the following three age groups. (Based on the entrants age as at 31st August 2019). There will be 3 prizes of £100 awarded to the winners of each age group. Photographs can be in colour or black and white but must measure 6” x 4” /10cm x 15cm sized print in .jpg format and submitted by email together with the entry form. The deadline for submitted photographs together with completed entry form is midnight 10 June 2019. We are also very grateful for the continued sponsorship of Caterham Photography and our panel of local judges, who look forward to viewing another selection of excellent photographs. For more details please contact Rotarian Anji Flower 01883 341078.